Erica Cianni is a certified postpartum doula. She received her training through Birthingway College of Midwifery in Portland, Oregon. She is the proud mother of four children. It was her experience raising her own children, two of which are twins, that brought her down the path to becoming a postpartum doula. 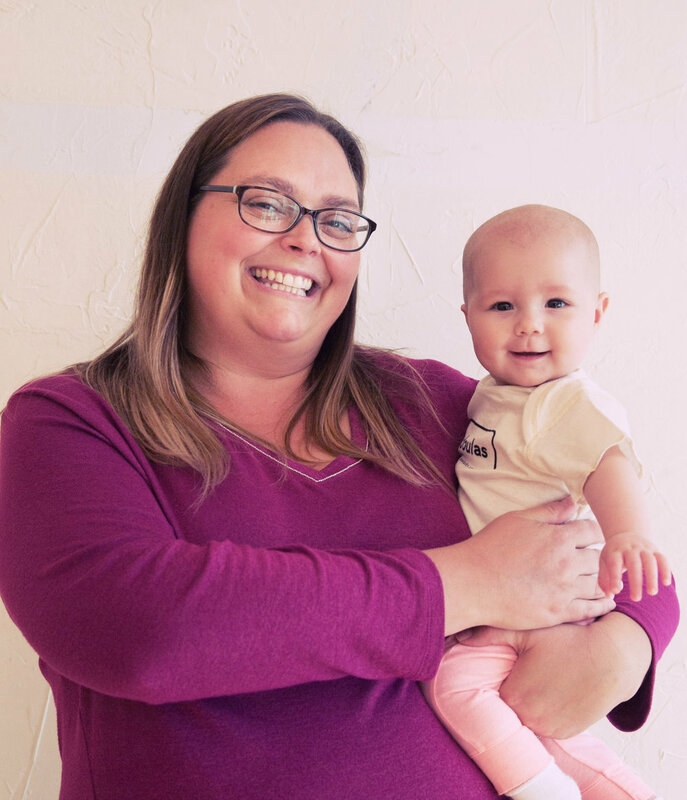 She is passionate about sharing the knowledge she has acquired over the years, through challenges and triumphs of caring for her own newborns. She is excited and honored to be a support and resource to new parents as they enter this wondrous new chapter in their lives no matter how many babies they are welcoming! After 10 years of parenting her first two children, Erica thought she had it all figured out, until she was blessed with twins. This was a game changer! She and her husband had to dig deep and rely on the resources they had as well as be quick students and learn on the fly, to juggle this new amazing, but sometimes overwhelming, norm. Erica has a background in Oncology, where she learned how to be present for people and help guide them during difficult times in their lives with individualized care and compassion. While these two things couldn't be on the more opposite sides of the spectrum, being there for people when they need you is the common denominator. Erica has a warm, inviting demeanor with a quick smile and an even more infectious laugh. After a few moments with her, you will feel like old friends. In her free time you can see her cheering on her kiddos at the baseball and soccer fields in Vancouver, WA where she lives. Or spending time with her girlfriends who have all been friends since high school.